The first ever... CAR/TRUCK CONVERSION! 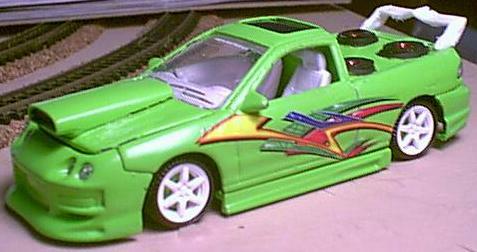 This crazy Integra is brought to you by RacemySS. Subs, custom hood scoop, custom wing, decal, oh.... and am I forgetting something... TRUCK CONVERSION!